A strategic cooperation agreement has been concluded by the Hungarian Government and Yanfeng, one of the world's leading suppliers in the field of automotive interiors. 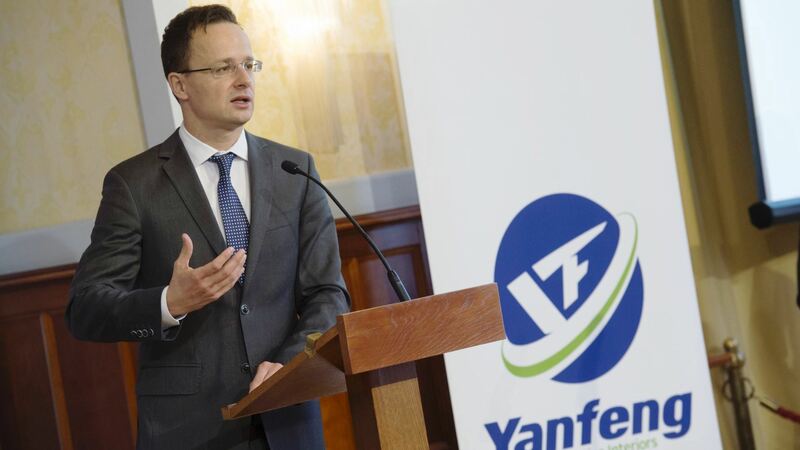 The agreement was signed by Péter Szijjártó, Minister of Foreign Affairs and Trade for the Government and by József Vallyon, director of Yanfeng Hungary Automotive Interior Systems in Budapest. 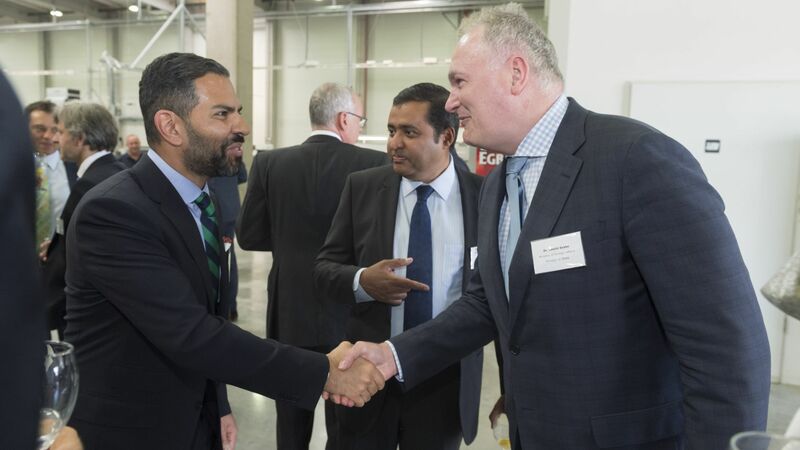 Yanfeng Automotive Interiors, a leading automotive TIER1 supplier has a prominent role among Hungary's Chinese partners. 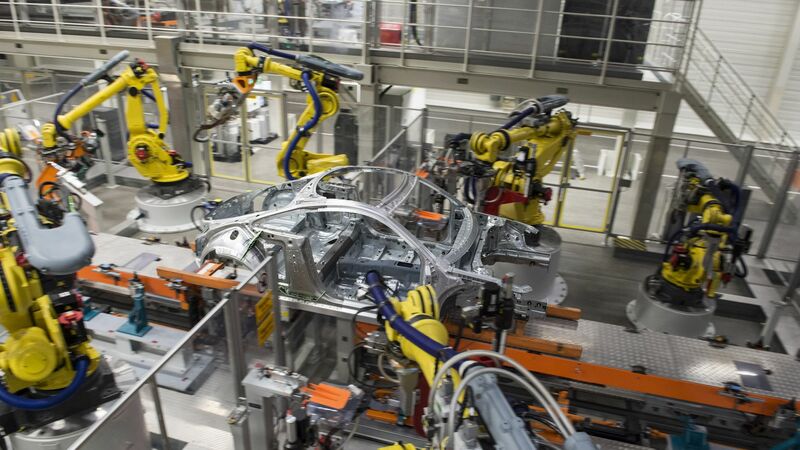 With more than 100 factories in 18 countries over the world, the company supplies its products for all major car manufacturing companies; among others, instrument panels, consoles, overhead units. Its global revenue reached USD 8.5 billion in 2015. One third of the company is owned by the American Johnson Controls, and the Yanfeng site in Pápa is the largest manufacturing unit of the group. The plant of nearly 20,000 square metres manufactures upholstered components for premium category car interiors, such as instrument panels, door panels and floor consoles, completely for export purposes. Due to the continuous technological developments of the past years, the number of employees is close to 1,900, making Yanfeng one of the largest employers in Veszprém county. The company has also joined the dual training scheme under the agreement concluded with Pannon University. According to figures provided by the National Bank of Hungary, direct Chinese capital investment in Hungary reached USD 245.3 million in 2014. The value of Chinese working capital in Hungary is probably significantly higher, as most companies invest in Hungary through subsidiaries established outside of China. According to an expert estimate, Chinese investment in Hungary amounts to approximately USD 2.5 billion. The objective of the strategic partnership programme of the Hungarian Government is to promote investment by companies established in Hungary, increase the number of employed persons, implement the production of higher added value, involve companies in vocational training and establish stronger ties with Hungarian suppliers. The Hungarian Government's strategic partners employ over 160,000 persons, and nearly 14,000 more at present than at the conclusion date of the strategic agreements.